It’s summer time and the eating’s easy. 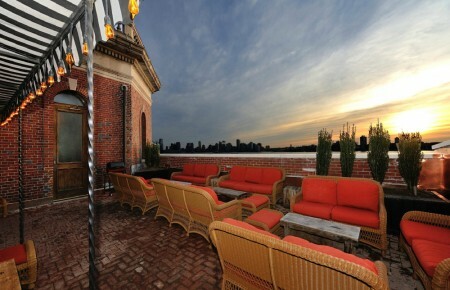 From seafood shacks offering lobster rolls done right (read: hot with butter) to rooftop bars with stunning views, there are so many choices to dine and so little time. The city can’t beat the East End for seaside dining, but it is a culinary force to be reckoned with. 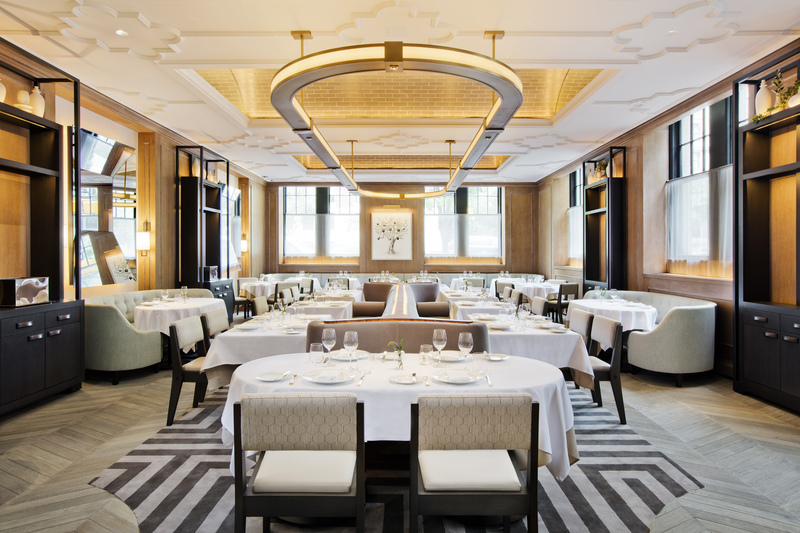 Shake up your next date night at one of these luxe NYC restaurants. 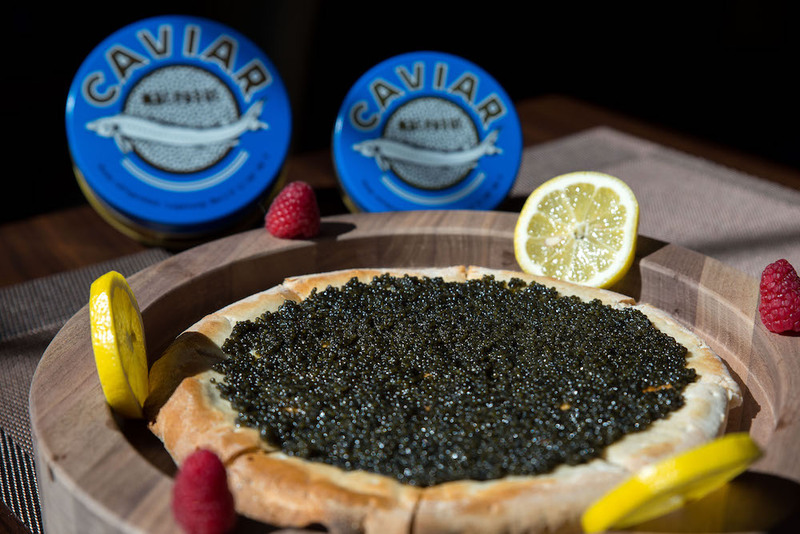 There’s something for all tastes at the new Upper West Side location of Olma Caviar Boutique & Bar. Walk in and order a single serving of caviar on an egg white or blini, peruse the Fabergé Egg display case or purchase a larger take-home tin of anything from salmon red to beluga. 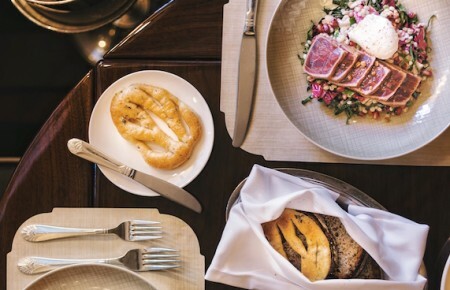 If you plan on staying a while you’ll find a large, comfortable space with a menu that also includes sandwiches and cocktails. Go. simply grilled fish or daily specials and let yourself be transported to Provence. Go. 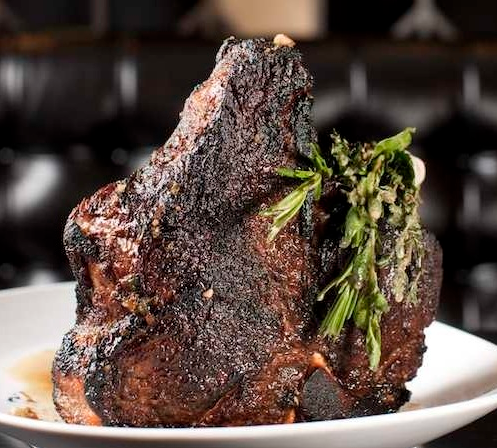 Carnivorous types should head to the recently opened American Cut Midtown, where the vibe is 1970s New York decadence and the food is true to its steakhouse name. 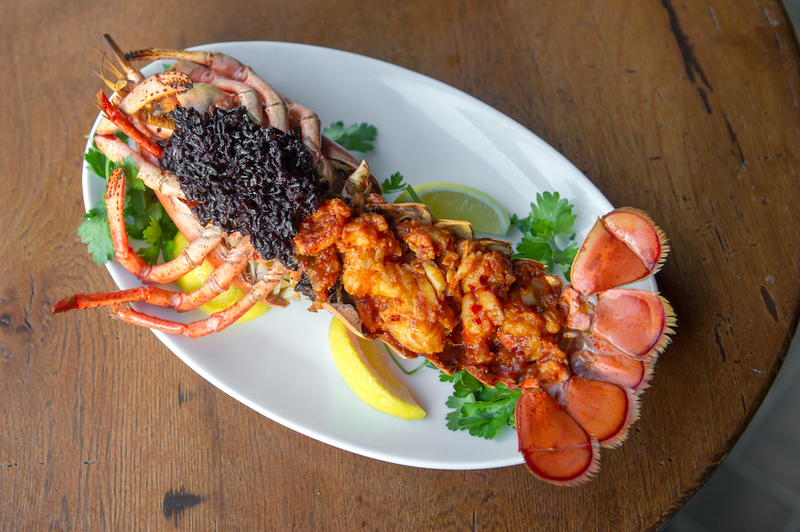 Signature dishes include Chili Lobster Toast, OG 1924 Hotel Caesar with parmigiano reggiano, soft egg and pullman crouton, The Rubin, Pastrami and AC Burger topped with beer cheese and bourbon onions. 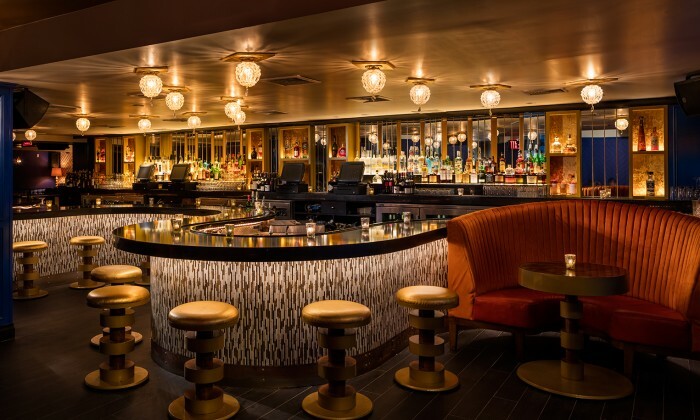 For a neighborhood bar feel opt for a night at the full bar and lounge area while those looking for a quiet experience can ask to sit in one of the alcove dining spaces. Go. 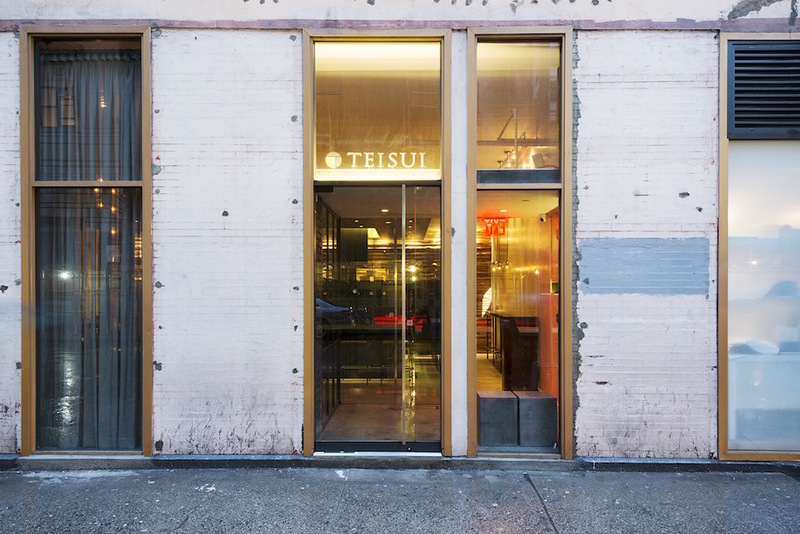 New to the NoMad neighborhood, TEISUI wants you to have the experience of a Japanese Ryokan hotel, where guests come to an inn and enjoy a tasting menu delivered to their room. Sit back and relax as chefs prepare a 10-course tasting menu which has been known to include Uni Royal, segg custard with green edamame puree, foie gras and sea urchin and Tsukune, minced chicken formed into a patty, braised in Yakitori sauce and served with a slightly cooked egg yolk. Pair the meal with wine, sake or a selection of Japanese beers. Go. For the laid-back couple that loves to travel, Vandal is a street food lover’s paradise. The latest restaurant from the TAO Group and chef Chris Santos, Vandal celebrates the street food of New York to Vietnam to Barcelona and everywhere in between. Think oysters, Thai Papaya Summer Roll, Banh Mi’eatball Slider, Jerk Spiced Salmon. Hungry yet? The two-level restaurant includes a lounge, dining room and outdoor seating in a garden you’ll fall in love with and make you thankful you could escape to the city for a couple of hours. Go.